How would it be different if mothers looked forward to their daughters' first steps into womanhood with the same anticipation and excitement as they had for her very first steps toward walking? What if there was a whole community of women waiting to receive her into womanhood? What if there was a way for mothers and daughters to walk together? 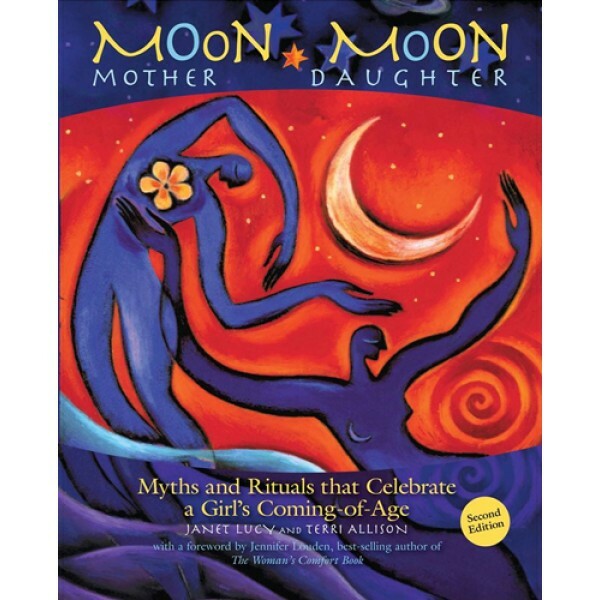 With the moon as a guide and a symbol, Moon Mother, Moon Daughter introduces a whole new approach to the coming of age years, a time to strengthen the mother-daughter connection with the support of community, and celebrate female gifts and wisdom. 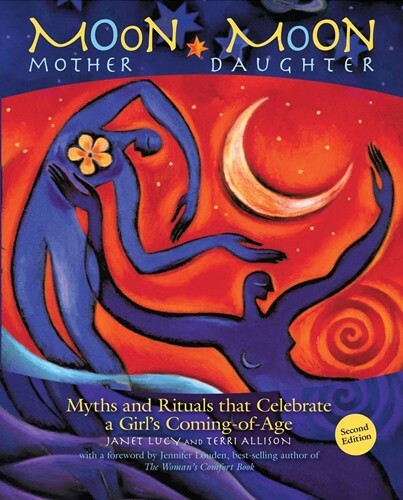 Moon Mother, Moon Daughter is a practical and concrete guide rooted in ancient traditions and timeless wisdom. For a diverse assortment of guides for girls on all aspects of growing up, including ones addressing issues related to both physical and social development, visit our Guides for Girls section.